Welcome to Mid Century Home! As I explained you in A New Home for GoVintage and A New Home for GoVintage #2, GoVintage was moving to a new home…and here we are, welcome to the new GoVintage’s home; Mid Century Home! I am sooo excited guys! I don’t want to say too much about Mid Century Home, except that I put, and I am still doing, a lot of effort in it and that the move from GoVintage has not been easy. Almost all the pictures of the old posts are still on Posterous and not optimized for the WordPress images gallery, plus not all the posts have been imported correctly in WordPress with the result that the archive is a little bit messy at the moment…but is ok 🙂 I don’t want to be too picky. Mid Century Home has more inspiring content. The Blogs I Follow page already existed in GoVintage, is basically a list of all the great blogs I read every day about the mid century modern design and furniture. I think they are extremely inspiring and that’s why I want to share them with you. The Bookshelf page is new, a collection of useful and inspiring books about mid century modern design and furniture; constantly updated with new books. 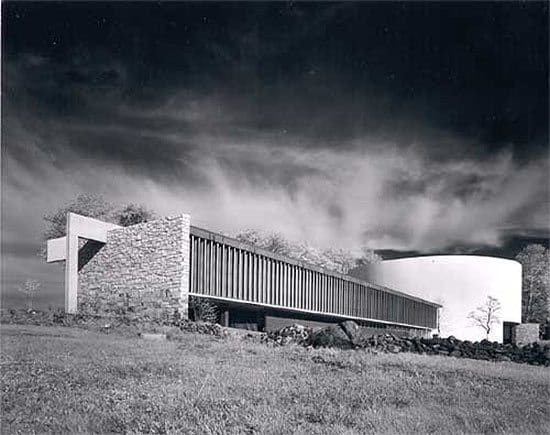 “Surfing the web I found great blogs about mid-century modern, but what I missed was an in-depth examination of the great pieces I was reading about and their designers. 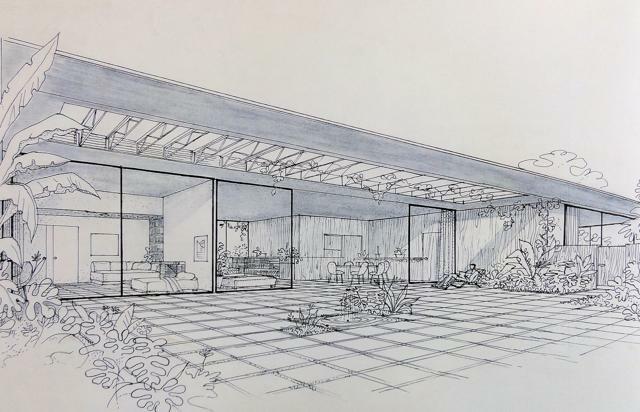 Of course, my greatest hope for Mid Century Home is to find more friends with whom share my passion and interest for the mid century modern design; you! If you still don’t know who I am, have a look at the About page to know more about me. 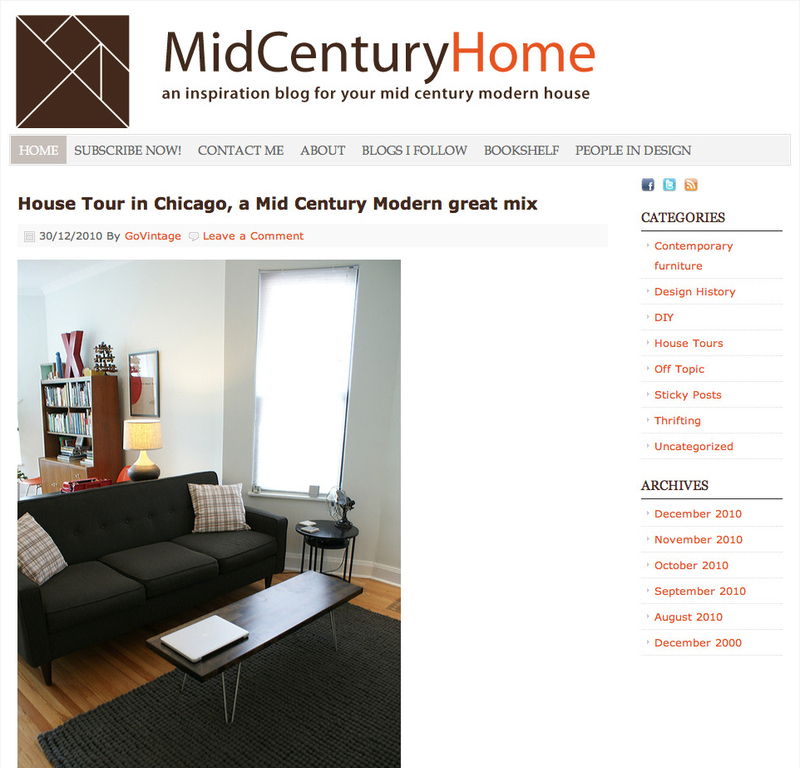 Well, I hope you will enjoy Mid Century Home and that we’ll be in touch for a long time here!